← New Sunday School. Bible Conversations Program. Sunday, March 25, 2018, 10:00 a.m. Palm Sunday. 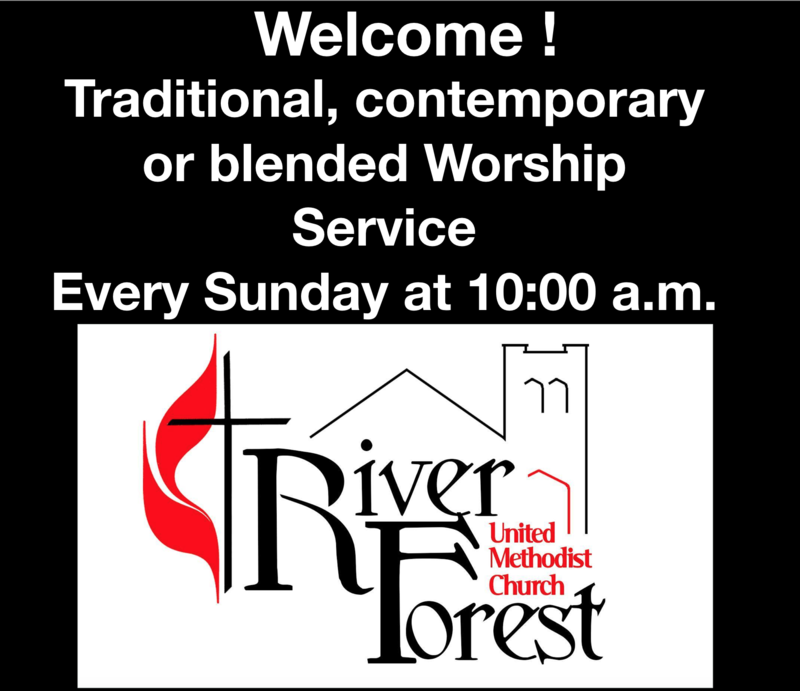 Come and enjoy our combine Traditional-Contemporary worship program! Friday, March 30, 2018. Good Friday, 3 p.m. Service, Seven Station of Jesus’ Last Words. The 7 stations activity were designed based on the seven last words of Jesus. Stations should be arranged to cause an attitude of reverence and spirituality according to the Bible teaching on the last seven phrases of Jesus in the Cross. We want the people experience this activity through the five senses, sight, hearing, touch, smell and taste. In order to make this as a very powerful and meaningful experience is important that every station’s host has the sensibility and creativity to put the station well designed so we can produce the desired effect in each one of them with the help of God. Sunday, April 1. 2018. 10:00 a.m. Traditional hymns and contemporary worship songs with a powerful message of hope and faith!